Private and Offshore Banking in the Cayman Islands - Fidelity Bank Ltd.
For a better experience on Fidelity Group, update your browser. 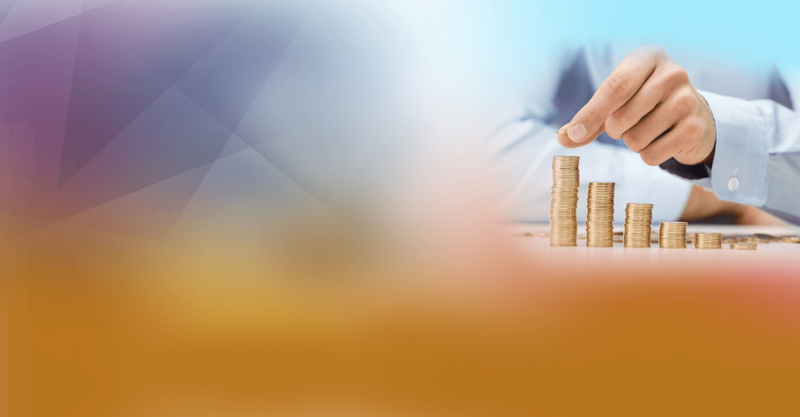 Fidelity Bank (Cayman) Limited is more than a bank; we are an institution committed to providing all your personal and corporate financial needs. You need a credit card for the convenience and protection it provides, but you want a credit card for the additional benefits it offers. Looking for a smarter way to shop for insurance for you and your family? 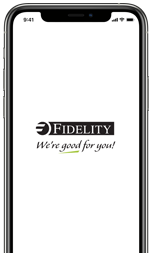 Try Fidelity Insurance Brokers! 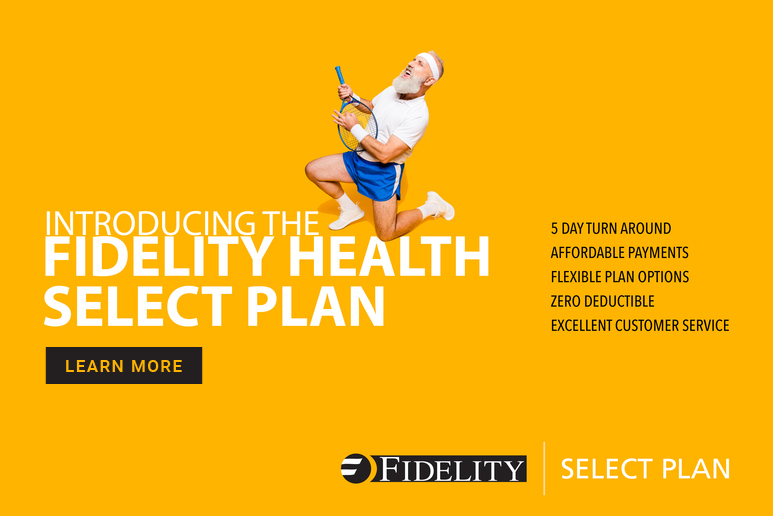 The Fidelity Health Fun Run Series will commence on Saturday, Sept. 8, and, as in previous years, will run for three consecutive Saturdays with the final race on Sept. 22. 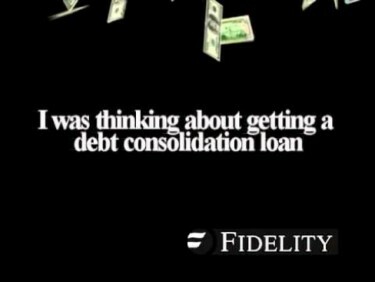 Copyright © 2019 Fidelity Group. All Rights Reserved.